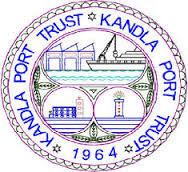 Deendayal Port Trust (DPT) Recruitment for Various Posts 2017, Other details like age limit, educational qualification, selection process, application fee and how to apply are given below. Educational Qualification: Essential:- 1. Degree/ Diploma in Mechanical / Electrical Engineering.